One of L&G Engineering's tailor-made projects has been the installation of a gas main to supply the furnace used in the herb-drying process at Suffolk-based herb producers Camstar. 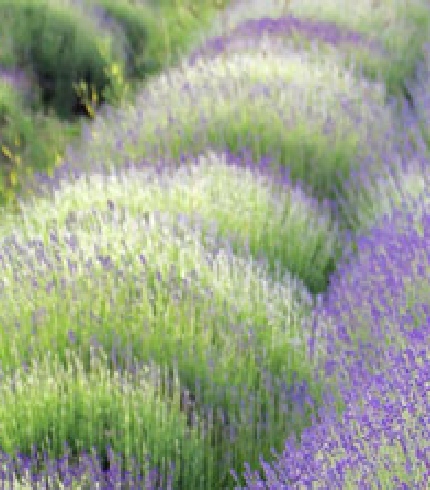 Camstar are major herb suppliers, growing, drying, freeze drying and freezing a comprehensive range of popular herbs. They also blend herbs and spices to the requirements of individual customers. Camstar's new, powerful (6000kw, 20 MBTU, 6m) furnace plays a major part in the herb-drying process, which involves blowing preheated air through a large, rotating drum. This was a great project to work on, one of many that L&G undertake for manufacturers and suppliers of top quality food products. 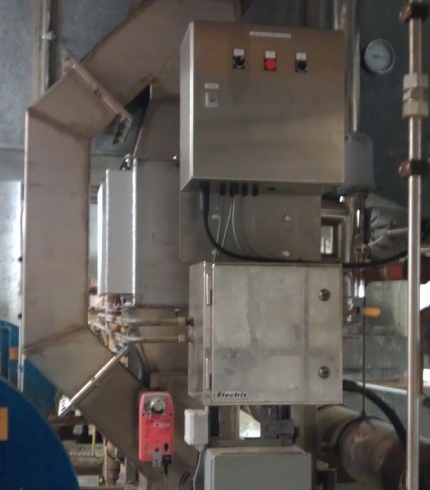 L&G Engineering has designed, manufactured and installed a heat pack for a high pressure, hot water washdown system, at high quality meat and poultry producers, Vion Food Group. 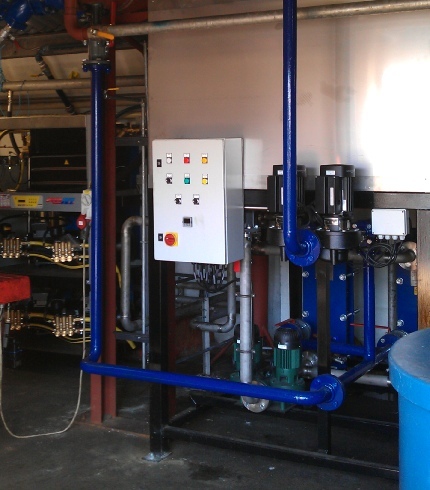 The new skid-mounted buffer tank and twin 900kw heat exchangers and pumps were installed at one of Vion's Norfolk poultry facilities, and are controlled by a custom-built PA control panel, which can be integrated with factory BMS system if required. This system enables rigorous hygiene standards to be maintained. It is essential for equipment in the food production industry to undergo high-pressure, high temperature cleansing, using efficient water-spraying technology, in order to satisfy Health and Safety requirements. At L&G Engineering we pride ourselves on our skilled workmanship and our ability to fabricate premium, bespoke steel products. 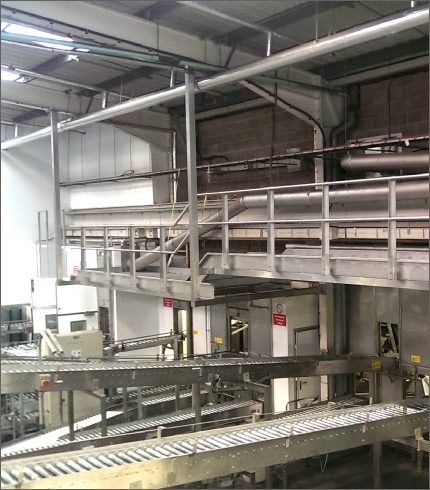 One of our most recent examples of such a project is a new access gantry completed at the start of the year for a local food factory. As well as serving as an access platform, the gantry also carries service pipes around the building. “Hands-on’ Company Director, Adrian Laurie explains, “ These custom-made service platforms are self-supporting and fabricated using durable stainless steel. The design, manufacture and fitting are all carried out by our skilled engineers at L&G”. L&G Engineering is pleased to announce great results from a wet heat exchange system that we installed at a prestigious manufacturing company. This 44kw unit uses waste from one of the fryer's exhaust flues. The heat is recovered from the 300ºC flue gas and used to heat the thermal water storage vessels, providing hot water for the showers and underfloor heating in the new amenity block. This reduces the flue emissions into the atmosphere to a temperature of 90ºC. Here at L&G we aim to be at the forefront of this kind of technology, installing systems that ensure optimum efficiency and clever use of available resources. Lowering the environmental impact of industry is high on our agenda.